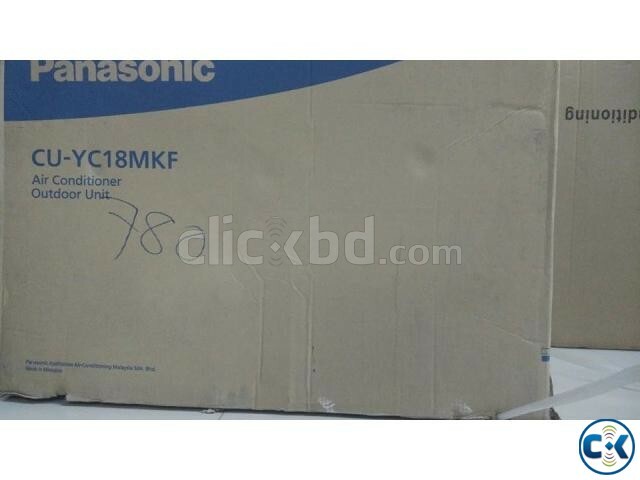 Panasonic CUYC18MKF 1.5 Ton Imported AC, 3 Yrs Warranty . 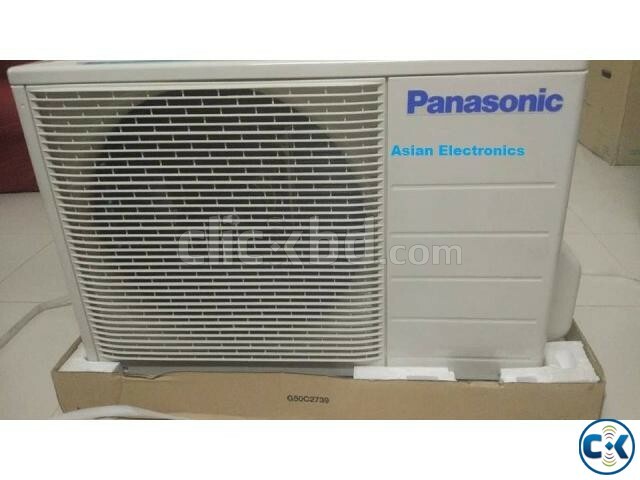 Category: Electronics > Air Condition > > > Panasonic CUYC18MKF 1.5 Ton Imported AC, 3 Yrs Warranty . 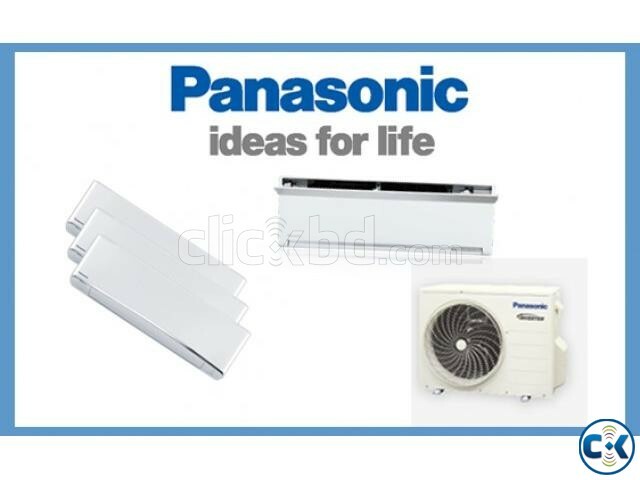 Panasonic CU-YC18MKF 1.5 Ton Split AC ,65% Energy Savings. 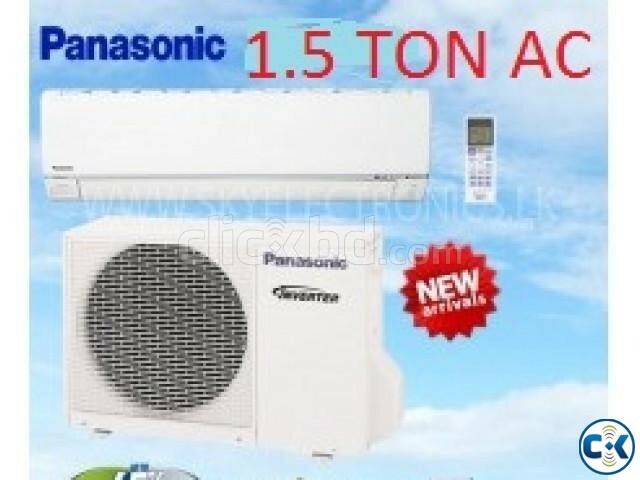 Panasonic Brand 1.5 Ton Split Type AC. 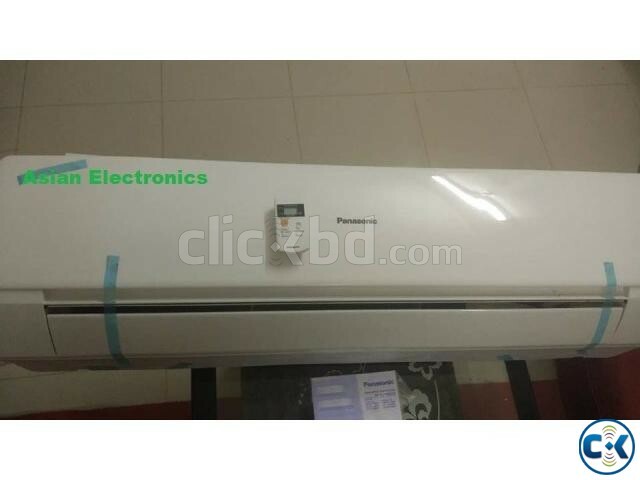 .in ready stock......... Any Types..
3 Year Parts and service warranty. * Smart energy-saving 65 % ,operation. * Adjustable air flow. * Auto Shut Flaps. * Auto Restart. * Double Auto Swing. * Up/Down Swing Flaps. * Auto Restart. * Super Quiet. * Washable air filter. * Humanized Sleep function. * Moisture Removal. * Quick and easy installation. * Easy-to-use remote controller. 2 years compressor replacement ,1 year spare parts,3 years FREE service . Conditions for Fittings & Engeenering service.